Pirates Series Starts on Friday - Stadium Giveaways, Pregame Info and Other Stuff! 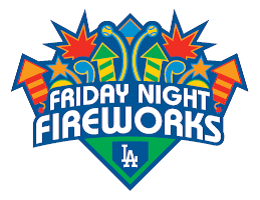 The next homestand starts on Friday against the Pittsburgh Pirates. Below are some odds and ends for this upcoming homestand. The Pittsburgh “Primanti” Dog will be available for this homestand only against the Pirates at the Extreme Loaded Dog concession areas located on the field, loge and reserve levels. 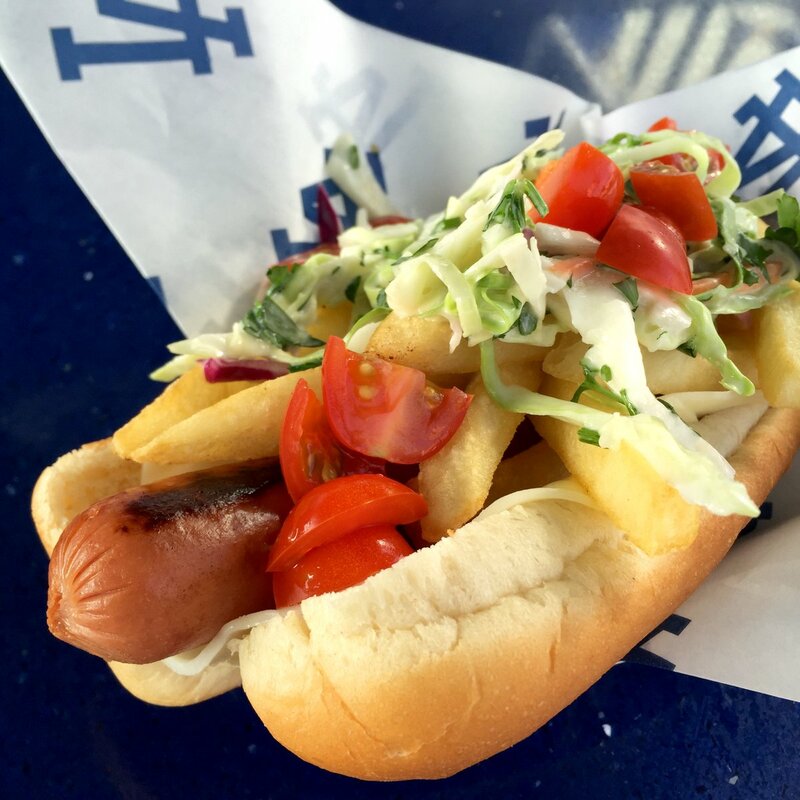 It features an all-beef hot dog topped with French fries, provolone cheese, coleslaw and tomatoes. 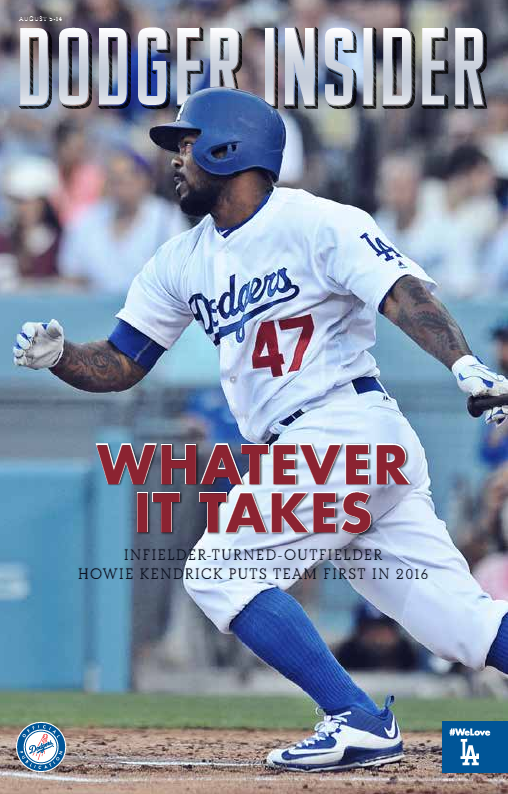 The ninth 2016 issue of the new Dodger Insider magazine, featuring Howie Kendrick on the cover, will be available at Dodger Stadium. (see it on the left). 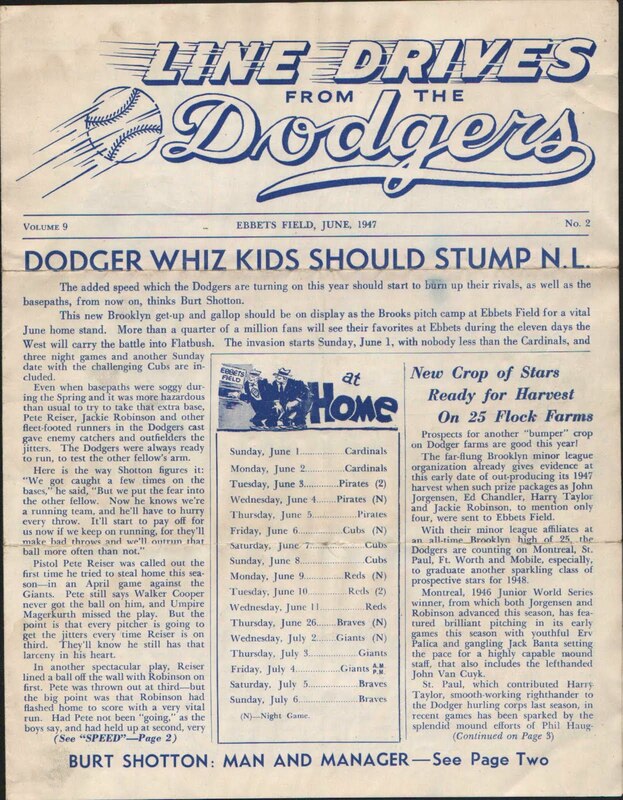 The Dodgers merged their previously separate Playbill and Dodger Insider magazines into one publication (at least 80 pages per issue) with a new edition available each homestand. They are distributed at auto gates (one per vehicle) and via Fan Services for those who use alternate transportation. Even when basepaths were soggy during the Spring and it was more hazardous than usual to try to take that extra base, Pete Reise, Jackie Robinson and other fleet-footed runners in the Dodgers cast gave enemy catchers and outfielders the jitters. The Dodgers were always ready to run, to test the other fellow's arm. Here is the Shotton figures it: "We got caught a few times on the bases," he said, "But we put the fear into the other fellow. Now he knows we're a running team, and he'll have to hurry every throw. It'll start to pay off for us now if we keep on running, for they'll make bad throws and we'll outrun that ball more often than not." 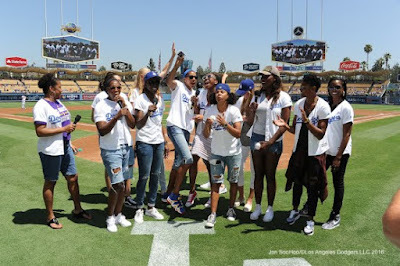 Members of the LA Sparks came out to Dodger Stadium yesterday afternoon. 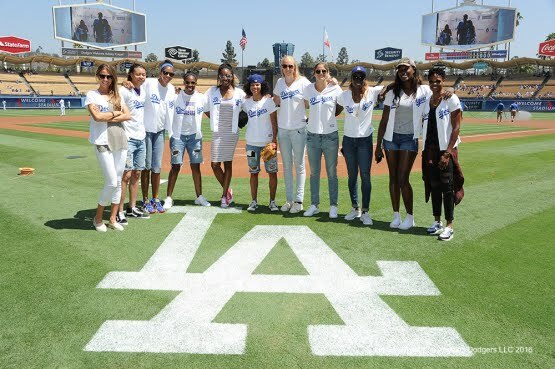 Kristi Tolliver and Jantel Lavender threw out an ceremonial first pitch, and as a group said those immortal words; "It's Time for Dodgers Baseball." Unfortunately, the ladies didn't provide the Dodgers much luck. The Dodgers lost to the Phillies, 6-2, and fall one game back of the Giants in the NL West. 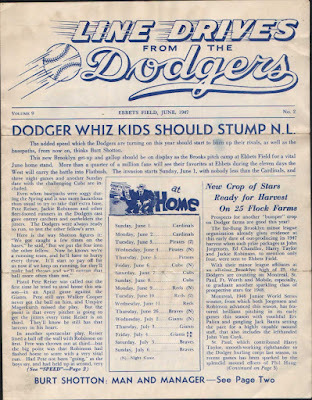 This Day in Dodger History: In 1951 the very first ballgame broadcast in color happened on WCBS-TV for a game between the Dodgers against the Braves at Ebbets Field. In 1969 Don Drysdale announced his retirement from the game. In 2015 every home team won their game, making that a first in the live ball era with a full slate of games.